Pre-Orders will start shipping today! If you haven’t ordered your limited cassette (Includes digital download card) ORDER NOW!!! 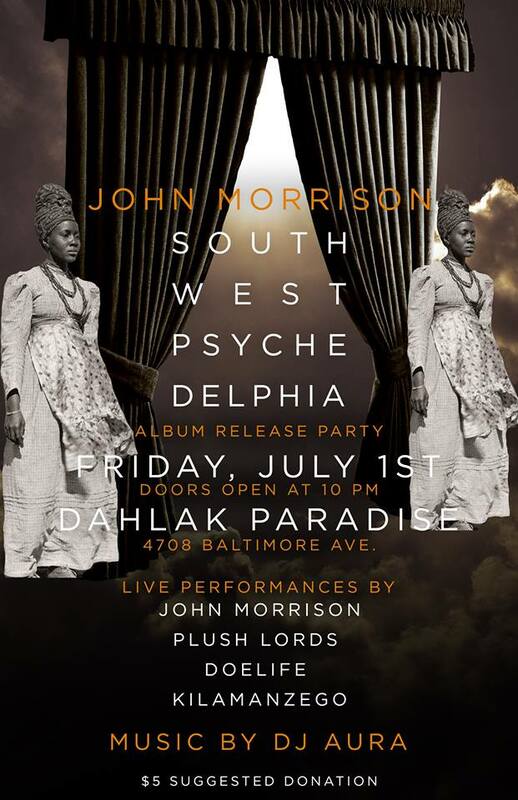 If you are in the Philadelphia area Join John Morrison July 1, 2016 for the Record Release Party!